Shimmery pigment ink is such a pretty addition to floral cards. 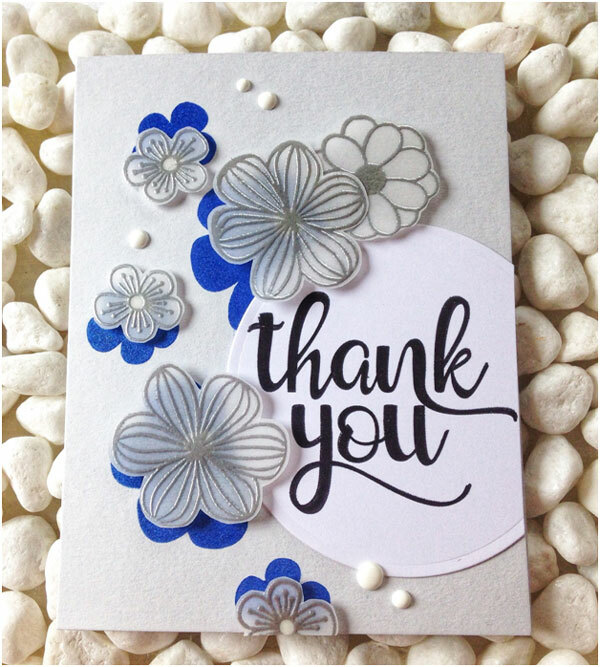 For today’s project I used Delicata’s Sapphire Blue ink to add pretty floral shadowed accents to a thank you card. This entry was posted in Cardmaking, Rubber Stamping and tagged Card Making, embossing, Heat Embossing, Nuvo Drops, Stamping, Thank You Card on September 22, 2018 by Heidi. I created a mini card set using my Nuvo drops as paint for my tiny “canvases”. 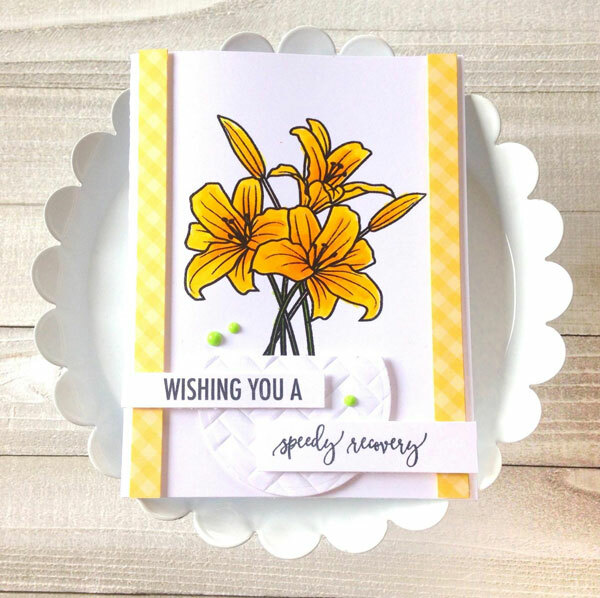 This entry was posted in Cardmaking, Rubber Stamping and tagged All-Occasions Cards, Card Making, Nuvo Drops, Stamping on August 9, 2018 by Heidi.